Michelle works in the Los Angeles office working closely with the EVP, International Production helping to connect the film and television industry in the US to Ausfilm’s membership base by providing an in-depth overview of Australian incentives, talent, and infrastructure. 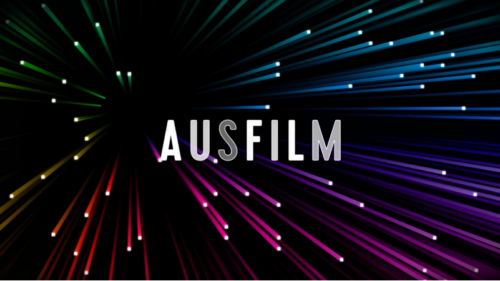 In this role, Michelle works with Ausfilm members, helping to target US-based companies for meetings and introductions and works with US clients facilitating connections to Australian talent and members through introductions and the Ausfilm Australian Familiarisation Program. 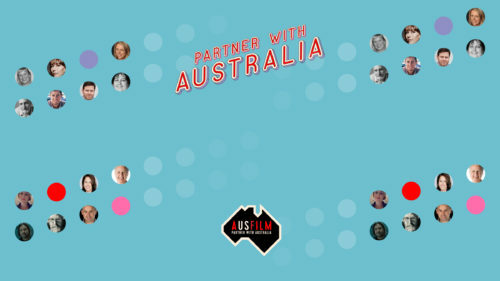 Working with the EVP, International Production and Director of Operations, Michelle helps to develop and deliver Ausfilm USA’s platform events: Partner with Australia and Ausfilm Week. 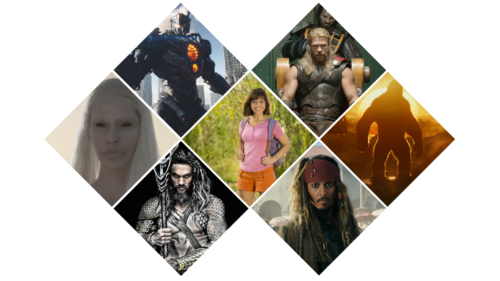 Michelle continuously seeks out new production leads for Ausfilm’s membership base and furthers company promotion by attending and participating in North American film markets and festivals. 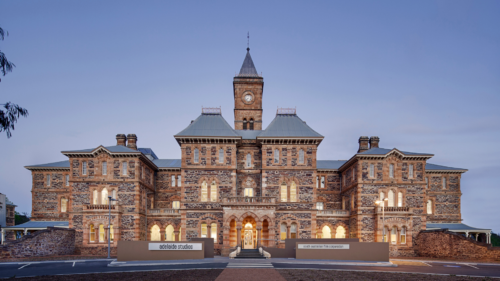 Michelle can help you with the following: Filming in Australia; Australian incentives, Australian locations, information on Ausfilm’s membership base, budget comparisons, and the Ausfilm Australian Familiarisation Program. Michelle will never walk away from a karaoke challenge.